by Select Group will grandly enter the specialty brand Tanglin Mall on 25 March 2017. A stalwart mall in Orchard Road, Tanglin Food Hall will be injecting a breath of fresh air to the basement of the shopping complex. Aptly named after the mall, Tanglin Food Hall is set to elevate the food offerings to residents and working professionals surrounding the neighbourhood. The old premise will be fully revamped and converted into a spacious contemporary food court. Using bright and modern wood fixtures accented with colonial touches and colours, the food space is redesigned and configured to offer eight international food shops as well as three mini restaurants. as well as local specialities. The line-up of mouth-watering tenants adds to Tanglin Food Hall’s diverse food mix designed to delight the taste buds of the multinational shoppers of the mall. 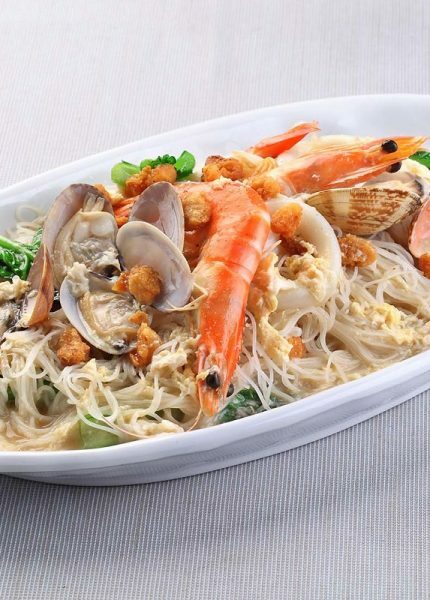 Be sure to visit Tanglin Food Hall to experience quality cuisines in a casual and modern food court setting!